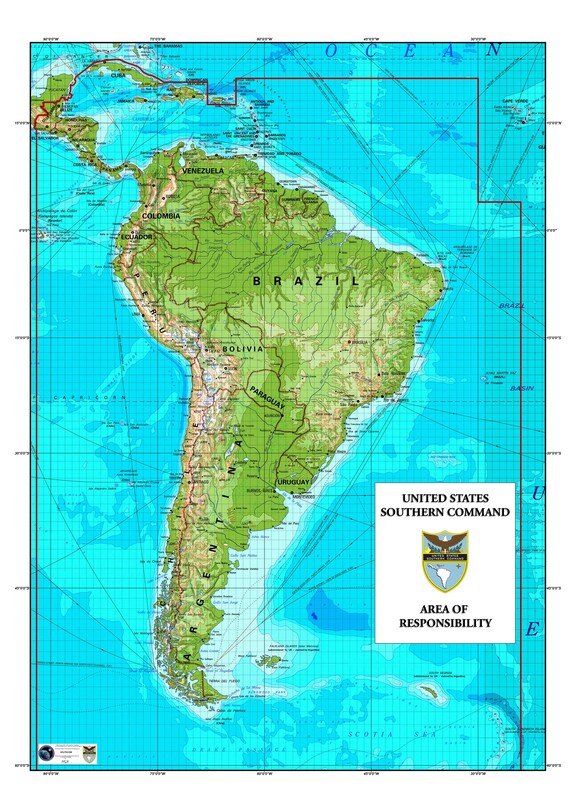 CIMSEC has a review of SOUTHCOM’s 2018 posture statement. Not surprisingly there is much discussion of the Coast Guard and drug interdiction. There is decent post on CIMSEC looking at the possibility of terrorists using the vehicles developed by drug smugglers to carry out an attack. The author also does a pretty good job of explaining why smugglers might be unlikely to cooperate. There is also a worthwhile bibliography associated with the post that appears to have been an academic treatise. 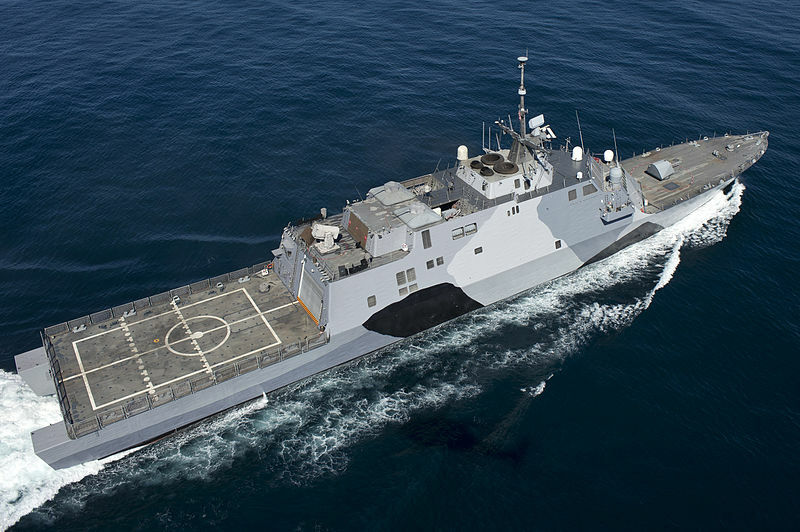 The Navy has not been providing ships in support of the SouthCom drug interdiction mission since the last USN Oliver Hazard Perry class frigate was decommissioned in 2015, but it looks like the Navy will return to the mission. 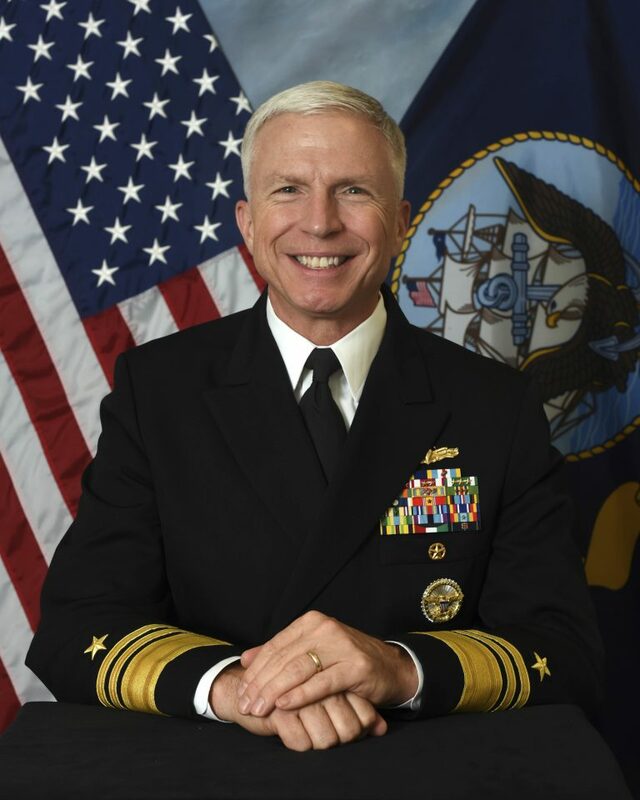 SecNav has directed the Navy provide four ship years in the form of either LCS or Spearhead-class expeditionary fast transports (T-EPF)(formerly called the Joint High Speed Vessel).. In addition, they will be bringing with them an unmanned air system, probably Scan Eagle. They will certainly need Coast Guard Law Enforcement Detachments aboard, but the mention of Scan Eagle makes me wonder about the aviation support planned. 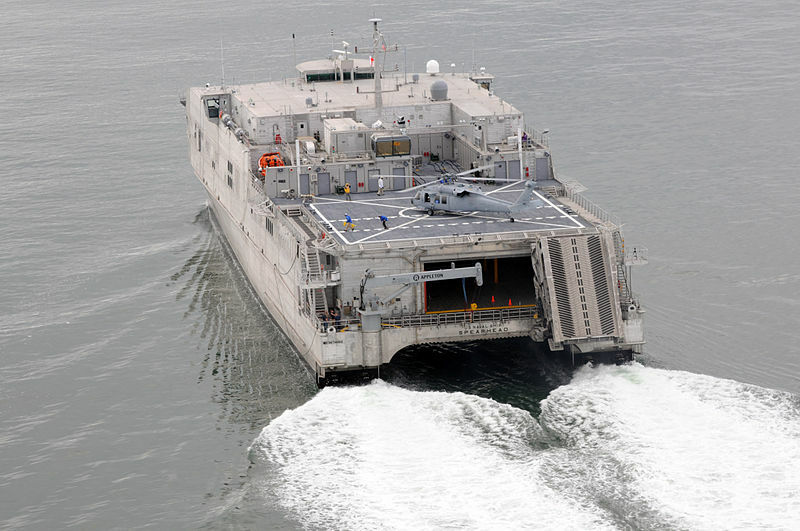 No mention of helicopter or the larger MQ-8 UAS. Are they going to want a Coast Guard Airborne Use of Force helicopter detachment?